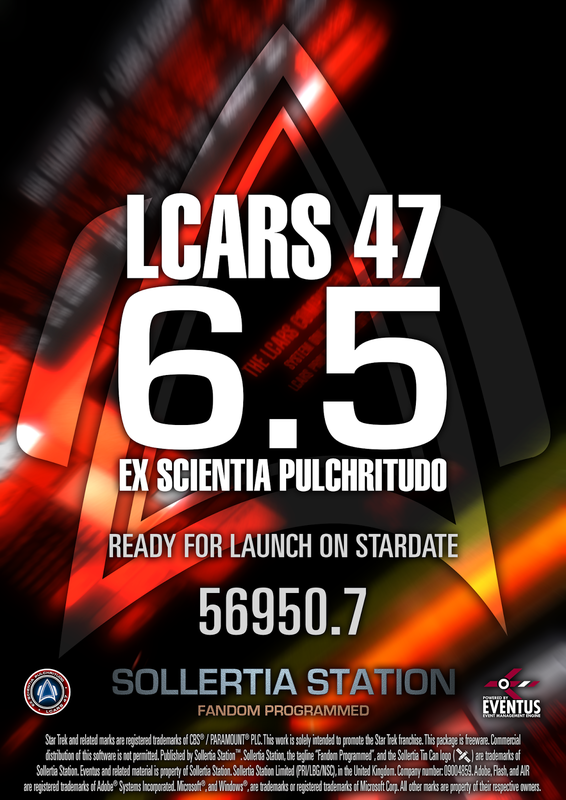 Yes it's finally time to talk a bit more about LCARS 47 version 6.5. I know it's been a long wait but we hope you find it worth while. We finally have a release date in mind, however based on past experience and other commitments, it is not final. 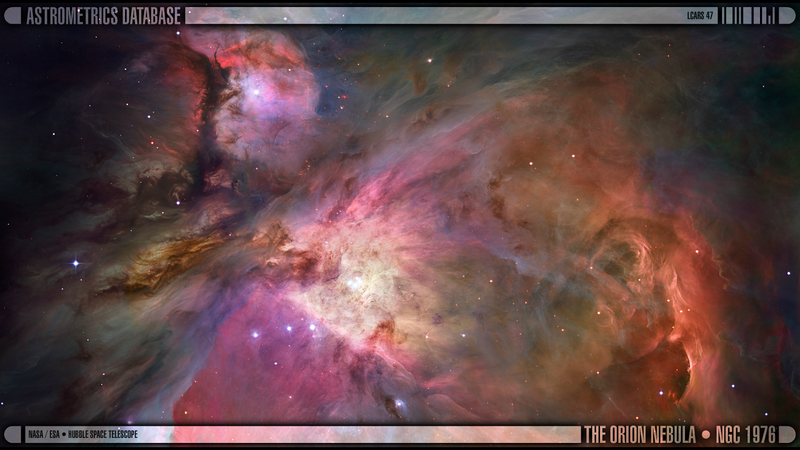 And as an added challenge, we've included it in the above poster as our implementation of a stardate. Determining a stardate was no easy task, with varying ideas and approaches having already been taken by others. We figured we would come up with our implementation which is true to canon, but easy to use (at least, from a computing perspective). We've aptly dubbed our implementation "Roddenberry Time" (hopefully that'll be a clue to you maths geniuses). The Stardates are now a fixed, working date system. 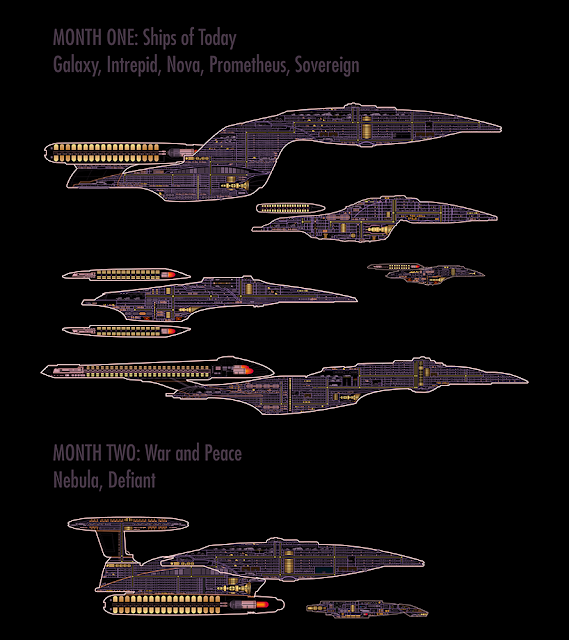 We have implemented a standard stardate system throughout LCARS 47 as we felt it necessary to have such a thing. They will be in-universe and you will be able to accurately calculate them. All dates inside LCARS 47 will use stardates. You'll hear more about this in the near future. Firstly, we'll start by looking at the new Launch Center. Above you'll see an early draft implementation of what we're looking at including at release. Customisable Ship Class. Allows you to select your ship's class. Customisable Ship Name. Allows you to change the name of the ship. Customisable Ship Registry. Allows you to change your ship's registry. 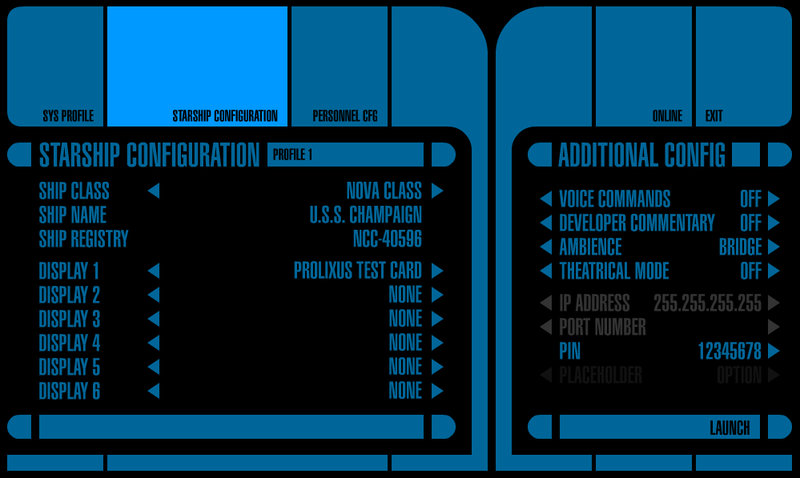 In the new version, you no longer need to use the Master Control Panel program to change your ship name and registry. Additionally, you no longer need to run a separate setup file to change the ship class. A lot of the features offered in the Master Control Panel are going to be redundant with the new release, so we will be retiring that application. Below the ship registry option, you'll see a list of six displays. 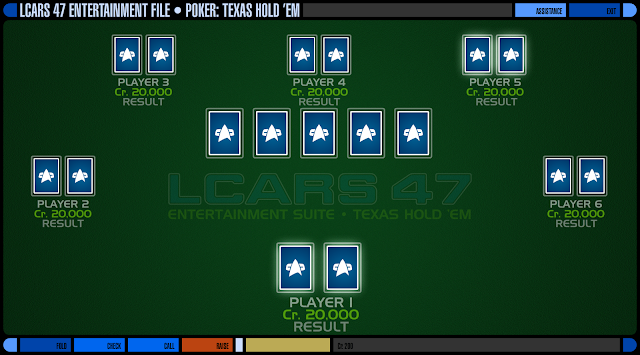 LCARS 47 Version 6.5 will support up to six (6) monitors. If (for example) you have more than one monitor, say, a 5:4 17" monitor and a 16:9 22" monitor, you'll be able to have both Prolixus and Vexillium loaded in fullscreen mode on their respective monitor, and they will both be interconnected. 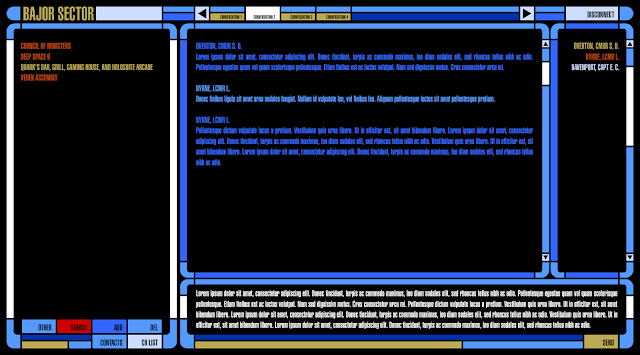 This means you can have a Master System Display loaded on one monitor, and a Warp Core Control module loaded on the other, and when you eject the warp core, you'll be able to see [s98g7d98g798fg7dg89df9g8] happen (yes, I intentionally obscured that last part - spoilers!). The possibilities for this feature is endless and we certainly aren't short on ideas when it comes to this. On the right hand side you'll see an option to turn Voice Commands off or on. The new Voice Command application will still be included for Microsoft Windows and improved by a factor of 10. Expect better recognition results, improved functionality, and more voice commands. For Mac OS X, we're looking at options of either developing a native application like Voice Command, using the internal recognition system, or possibly using Google Speech Recognition. More R&D is needed on this front. Below that, you'll see an option called Developer Commentary. This is something our great leader is looking at doing in the future. For the time being, it's a pencilled in feature that when activated. 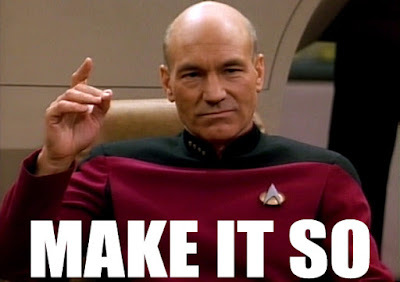 will play audio commentary when certain actions are performed with LCARS 47. Other that providing useful insights into the development of LCARS 47, listening to all the commentary may or may not reward the user. More on this later. Ambient sound is making a comeback. A much desired feature in previous versions, using this option will allow you have an ambience audio loop played based on the class of ship selected. I'm personally looking forward to being able to set the mood in my lab with this feature. Theatrical mode. This is a simple feature for those that use LCARS 47 in a live, interactive setup. This will prevent users from being able to change any application settings and prevents closing while running (at least, without entering an override code). This feature was requested by the crew of the USS Tydirium, an Australian Star Trek fan club (located just across the ditch from myself). Finally, the last few options are network connectivity related. May or may not have anything to do with network support, the Expeditus applications (LCARS 47 for Android), or wireless lighting controllers. Next up we have a screenshot of a new module. Would like to play a friendly game of poker with your ship mates? Well look no further. We've been wanting to do something like this for a while (at least, on a personal level). Now the question is, how does it know who my ship mates are? Perhaps that useless and overly annoying Communications button does something now? We have something to show which some of you may have heard about. We call this particular module Centralis. 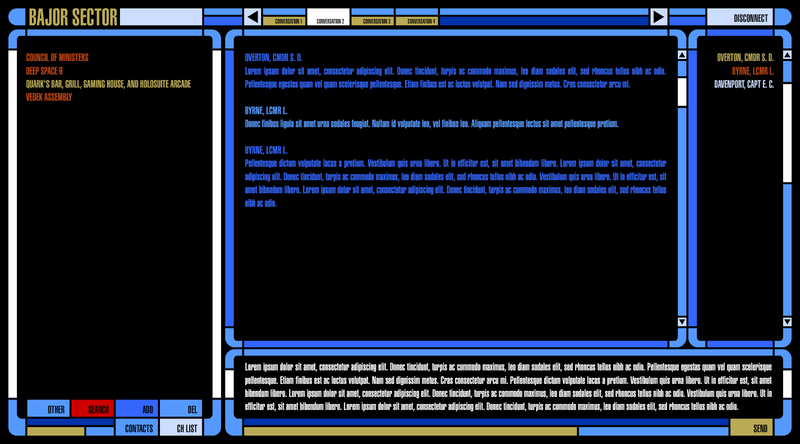 Centralis is our online-features module which we plan on using to help connect Star Trek fans with one another. For those of you who manage a ship and a crew, you will hopefully find this module useful. The module above shows a possible user interface for a chat client. 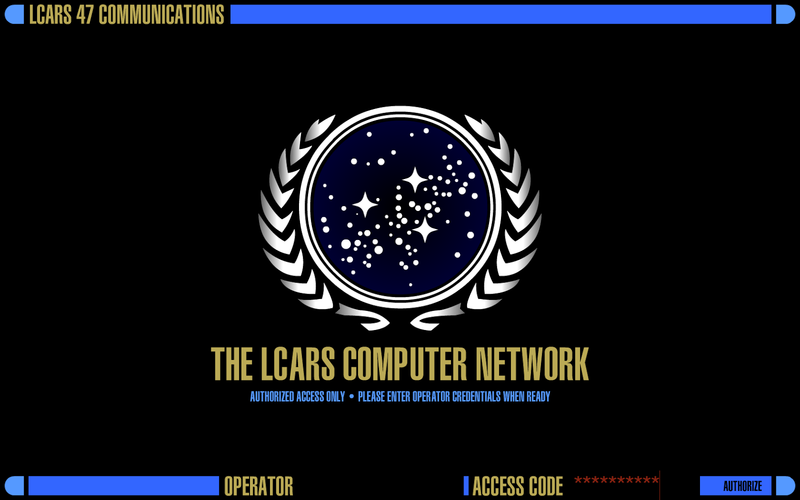 This will allow you to textually instant message one another via the LCARS 47 application. In the future, this could expand to real time video and audio calling. 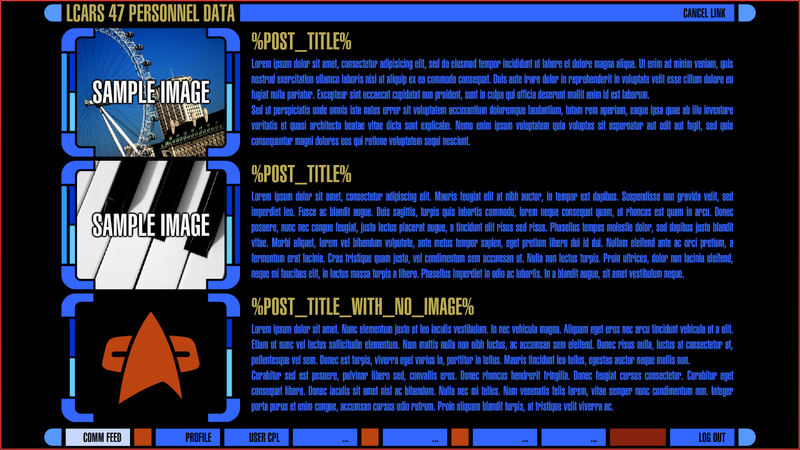 In this next image, we have another possible view of the online-features module. We're hoping to have the ability to deliver news straight to your console via the internet among other much more awesome features still to be worked on. Now you'll be be able to read about the latest victories from your favourite Klingon houses, or perhaps even order that dress you saw advertised at Garak's. This module will require additional resourcing and will be a big commitment by us. Once we have a working module completed and battle tested, we will present it to the community for discussion and feedback. This means, that for the online features module to go ahead, we may need to charge a membership fee (or implement another community based revenue generating model), which will go towards the ongoing development and support of the project. 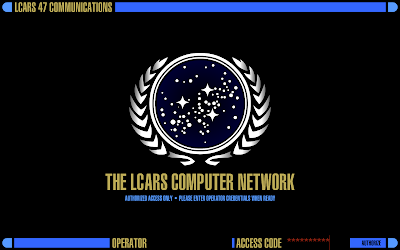 I will remind everyone that LCARS 47 will always be freeware, this has been a consistent policy right from the beginning. Only the online features will be applicable to a membership fee. Expect to hear more about this in the future as we have some exciting features we want to roll out but can't afford to deliver on our own. This will also mean an expansion to our team, so should it go ahead, expect to see some job postings. Up next, Astrometrics. 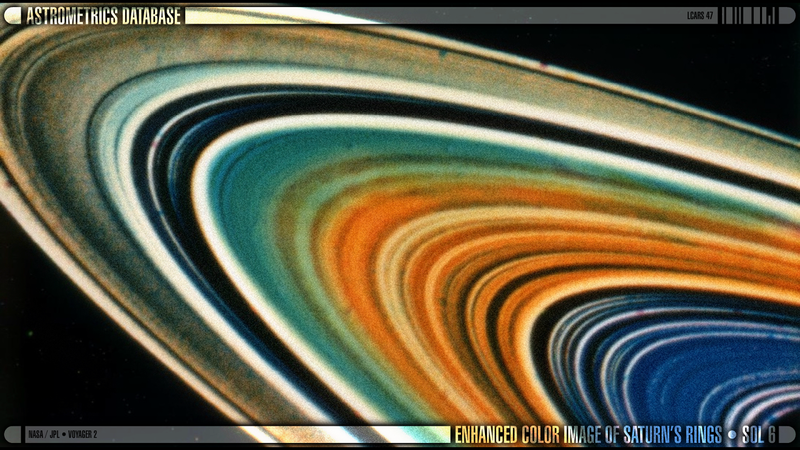 We're now working on a new Astrometrics module where you can check out some stunning imagery of the universe outside those lonely quarters on deck 15. Be sure to check this section out when we release. And finally (because hasn't this post gone on long enough? ), the first five (5) ships to be included at launch with an additional two following shortly after within the second month from release. These pretty little ships will be included with the launch version and will be selectable within the application. A couple of other things to touch on before I conclude this post. 1. Mac OS X will be supported. The Voice Command feature may not however. More R&D is needed in this area. 2. Expeditus (TR-600 and PD-600). Yes Expeditus is still in development. The plan is to have this ready to launch with version 6.5. No, there are no alpha/beta tester vacancies (thanks for thinking of us though). There's still a lot of things I haven't covered which we will hopefully cover some time in the new year. We will be looking forward to winding things down over the holiday period, but should be back sometime late January with some fresh new updates for you. Until then, you can always contact us via email or our Facebook page. Got a question? Well then, drop us a line. This message is brought to you by Shaun, your local LCARS 47 Lead Developer and Assistant Project Manager.